It doesn't matter whether you have an iPhone or the latest Android smartphone, dr.fone - Switch makes it super easy for users to switch data in between devices. To know more about why everyone is calling it the one-stop solution for transferring information from one device to the other, just go through some of its features as we discuss them next. The dr.fone - Switch software can be downloaded and installed on both Apple Macs and Windows 10 PCs because it works with both operating systems flawlessly, making it easier for users to use them on any device of their choosing. All versions of Android and up to iOS 12 is supported. dr.fone - Switch doesn't just work on Android smartphones and iPhones, but the transfer app works on Android tablets and iPads too. Aside from the obvious Apple and Google devices, almost any device running on Android OS from manufacturers like Sony, HTC, Samsung, LG, Motorola, Huawei, Oppo and ZTE work without a hitch with dr.fone - Switch. 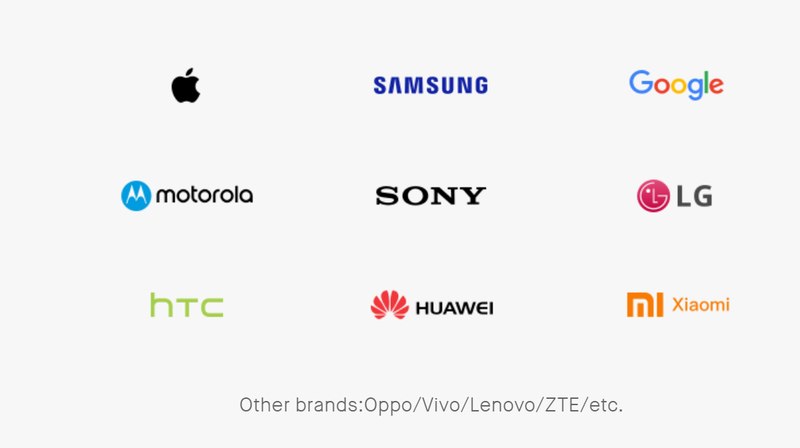 In fact, this isn't even the complete list of manufacturers because if you have a smart device that runs on some version of the iOS or Android OS, dr.fone - Switch will probably be compatible with it. Not even dr.fone gets to keep your data as you are the only one in control of it. The switching software only reads and transfers the data from one device to the other, while nothing is stored on the cloud. It also guarantees zero data loss as overwriting is not even an option until you actually want to delete anything while transferring the data. If you don't have access to a Mac or a PC right now, dr.fone - Switch also has an Android Switch application that you can install on your Android device to complete the transfer. It supports the transfer in the two following ways. 1. You can log in to your iCloud account from the Android device with the help of the app, and download everything from contacts to media onto the smartphone/tablet. 2. You will need an iOS-to-Android adapter for this one and once you use it to connect the two devices, the application can then be used to switch data from the iOS device to the Android device. Check out the official dr.fone site to find a detailed, step-by-step guide on how to transfer contacts from iPhone to android. The list will vary a bit, depending on the OS of the two phones you are transferring data in between. 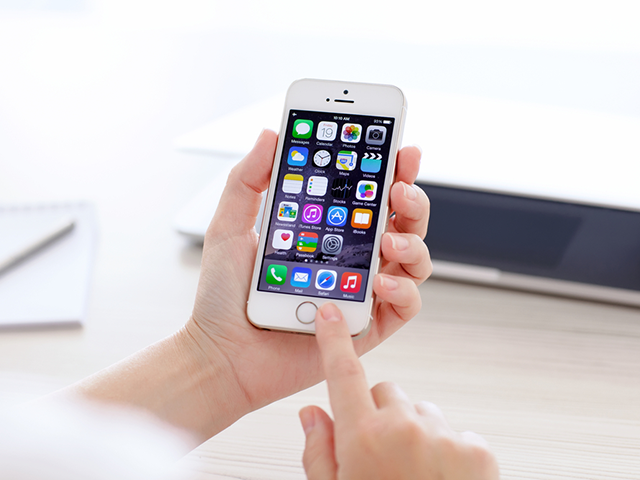 For example, when you are transferring from Android to iOS, apps and voicemails won't be transferred alongside a few other file types, but the list of compatible files are much larger when the user is transferring from an iOS device to an Android device, or if it's a simple iOS to iOS transfer. The dr.fone website has a easy to follow, quick guide on how to transfer photos from iPhone to iPhone with the software's user interface. 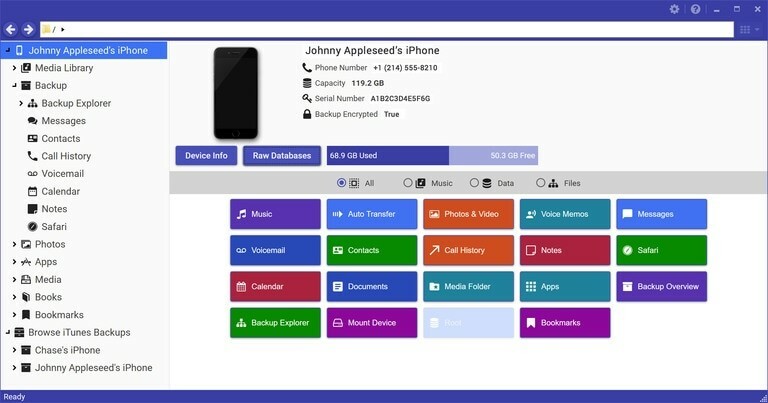 Some of the common file types that you can expect dr.fone - Switch to successfully transfer across all devices include photos, videos, messages, contacts, call history, music, bookmarks, calendar data and voice memos. dr.fone also has quite a wide and extensive collection of software suite that can handle any need that a smartphone might have, ranging from backup & recovery, to restoration of deleted files and securing your phone against external threats. Writing is not an activity any student particularly enjoys. Most students would rather not write papers but for the grades attached to it. In these times, it is almost impossible for students without skilled aid. This why there are apps to help with writing and not just any type of writing but apps for academic papers too. These apps help to be organized and build a system for achieving your writing goals. Instead of getting a writing company to do your writing, you can use these apps to your advantage. These help you to save time, correcting errors and doing the work excellently. Most times students are always asking where can I pay for someone to write my paper but sometimes they don't need that they just need to find the right app to help with essay-writing. ProWriting aid is an online writing instructor, style guide and editor. It pinpoints the mistakes in writing such as grammatical error and proffers possible corrections. It can also show overused words, problems in transitions and spelling errors. This does not just improve your academic papers but improves our writing skills as a whole. It can be used to upload your document to an online tool for accessing comprehensive writing reports. This tech is fused with other software, such as MS Word, Scrivener, OpenOffice, GoogleDocs and Chrome. Part of the writing process is thinking. Coming up with an idea, pattern, style, tone, etc. is a lot of work and this can be overwhelming. But with this app, you can create a map or plan for your thoughts using diverse formats. It helps you organize your ideas in a step by step format for it to seem achievable. With the app you know what to do per time, simplifying complex ideas and not missing any steps. This is a word processing app that offers free alternatives for words. This app can be used for several actions like layout and file format because it has a plethora of options at its disposal. With the app, you can create anything be it a memo or a book. It is an awesome choice for individuals that work with word processing. Scribus is the perfect app for creating eye-catching layouts for your documents. It is an open platform for you to create excellent and beautiful designs for any of your works. It is similar to Adobe InDesign but more affordable. It can be used for any kind of design layout, be it books, brochures or magazines. This is app help to help cut down the distractions. Instagram, Twitter and other social media platforms can be distracting and you lose track of time when you go on such platforms. 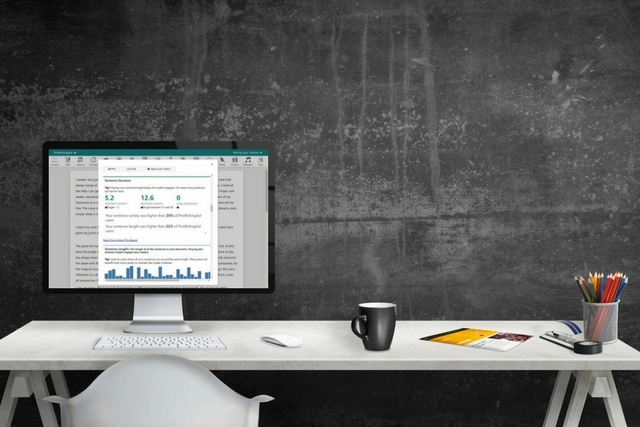 FocusWriter has an interference-free and neat processor Interface that allows you to write orderliness on your computer screen. It can be used for essay drafting and thorough editing. Without the distraction, you reach your goals and get your work done early. ManuScript helps to create outlines and form an action plan when doing heavy writing e.g. a book. 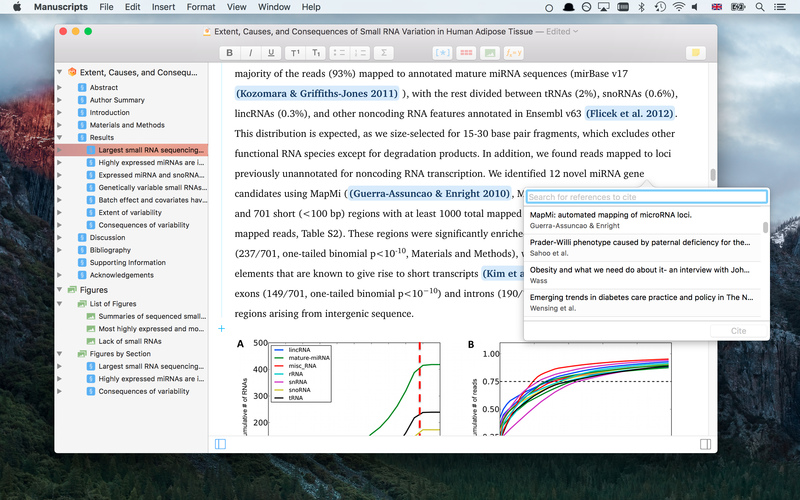 This particular app gives access to research papers that can be compared with Google features. When the task is fished, they can be obtained in XML or HTML formats so its easier to publish online. It is also a grammar checking online too which makes it very useful. The app is available on both Android and iOS devices. 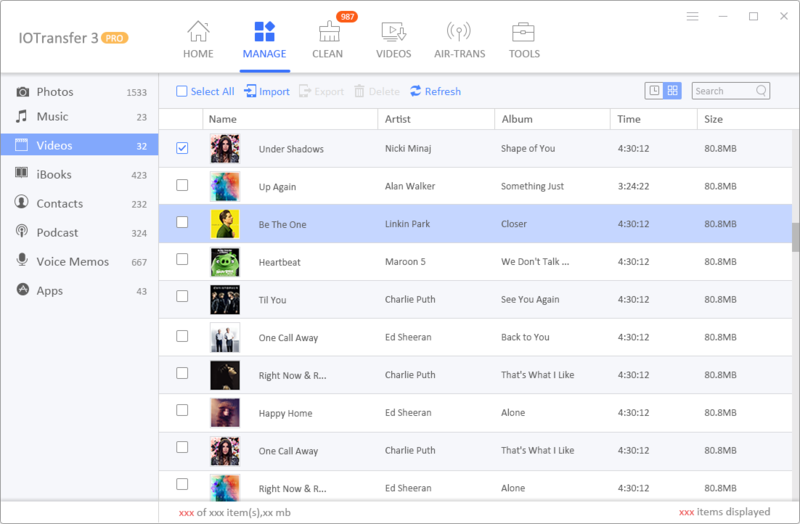 Although the name of the app practically gives away its features, Diaro is more than just a diary app. It has some advanced features that allow you to attach locations and images to notes in the diary. The diary allows you to protect your privacy with its password protection features. It helps to form your thought and record memories by keeping a journal or writing notes. You can also share some of your entries via email or social media using the app. Evernote is one of the most preferred applications for writing down new idea, arguments, assignments, tasks or questions. It also makes use of voice recognition software although that is not free. The app also checking errors in grammar, spelling and punctuation. Evernote is the top preferred web/mobile application as it is easy to jot down new ideas not to forget arguments or question you have later. The best thing is that you don't need to type everything manually - enjoy voice recognition option (paid) to record the thoughts. Check grammar/spelling/punctuation. Ever thought if only I could have an app that recognized my voice and writes what I say down, my life would be easier? Well, you are in for a treat. Dragon Dictation is a tool for writing that automatically recognizes your voice and turns them into digital written text. It saves you the time spent typing especially with essay-writing. It is a smart app that overtime gets accustomed to your voice thereby providing more accurate services- like the saying "Practice makes perfect." Although a bit cheesy, Writer is a typewriter simulator software which was developed for screenwriting. Tom Hanks an actor, offers free hanx writer with paid upgrades: as it tells the secrets of the most common typewriters. This gives a feeling that get your creative juices flowing, old school style. With these apps, writing is made easy and efficiency is achieved. They are not good for writing and editing, but the help with storage for future purposes. 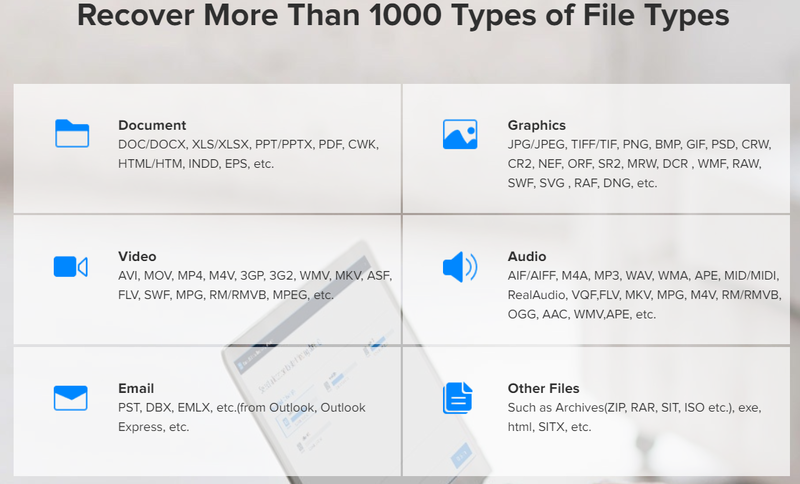 Using these apps your document can be saved in different formats. You spend less time worrying about the assignment and you take on more responsibilities. Although grammar checking skills are important, online grammar checking tools are more thorough, efficient and time-saving. So, it is advisable that every student gets one or more of these apps. Find the one that is best suited to your need and devices. Most of these apps can easily be installed on both Android and iOS devices or on your laptops. William Stewart is a stellar writer, editor and educator. He is also very passionate about information technology and uses this knowledge in his love for education. He loves to spend time with kids working to impact the next generation. William is an environmentalist and very concerned about endangered species. While he is not working, he spends time tending to his garden. He is a vegetarian. Is EaseUS the Only Comprehensive Solution for Data Recovery and Backup that You Will Ever Need? Data can be lost from computers in more ways than one, but EaseUS promises to be the only solution you will ever need to both back up current data and to recover any lost data. 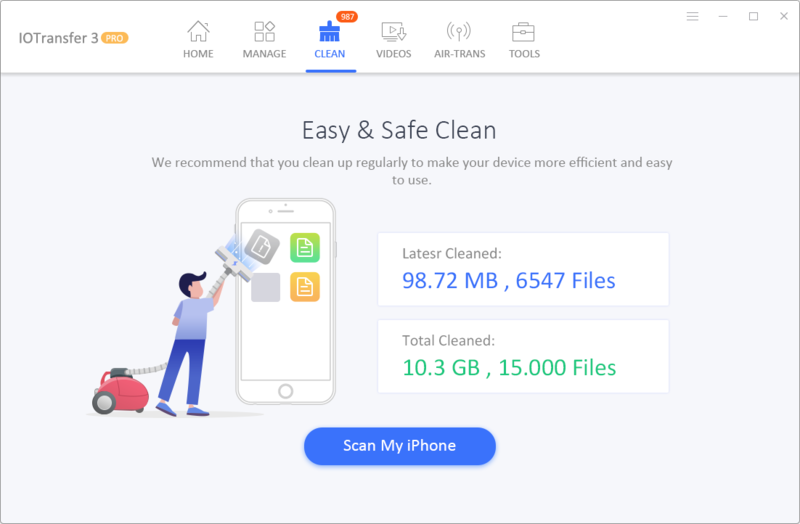 Most of us have lost important documents, precious images and much more at some point and it never feels good, but is the EaseUS Data Recovery Wizard Free version actually the only software we will ever need to help us out in such situations? Well, it certainly seems like so! The only way to absolutely make sure that you never lose any of your data is to back it up on a daily basis. All hardware storage devices in existence are susceptible to unforeseen crashes, which makes backing up data all the more necessary. With the help of the all new and updated EaseUS Todo Backup Home, users will be able to do exactly that as they can set up the software's automatic backup feature to consistently ensure that everything is always backed up on the cloud. Ideally, this should save you even the trouble of having to use EaseUS's deleted data recovery feature itself! Whatever storage unit the data was lost from, it is almost an assured thing that EaseUS supports deleted data recovery from that specific piece of hardware. This means that USB drives, memory cards, HDDs, SSDs and just about any other type of PC/Mac storage unit all kinds of flash storage devices are supported by the software, as far as data recovery is concerned. Just like EaseUS supports almost all storage devices, the software also supports the recovery of almost every common data type out there. The total number exceeds 1,000 easily, so it would be impossible to list them all here. Nonetheless, the following list should give you an idea about the supported file formats. Image: JPG/JPEG, TIFF/TIF, PNG, BMP, GIF, etc. Video: MP4, M4V, 3GP, 3G2, WMV, MKV, FLV, MPG, MPEG, etc. Audio: MP3, WAV, WMA, MID/MIDI, RealAudio, AAC, etc. 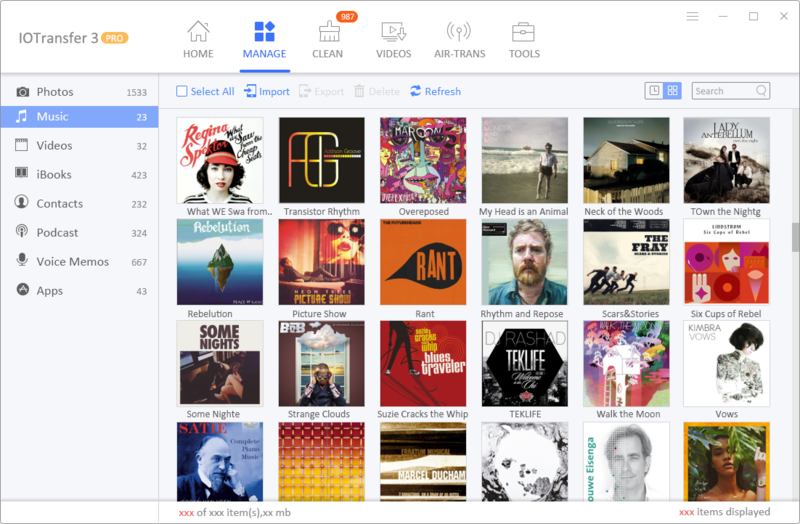 Miscellaneous: ZIP, RAR, ISO, exe, html, etc. 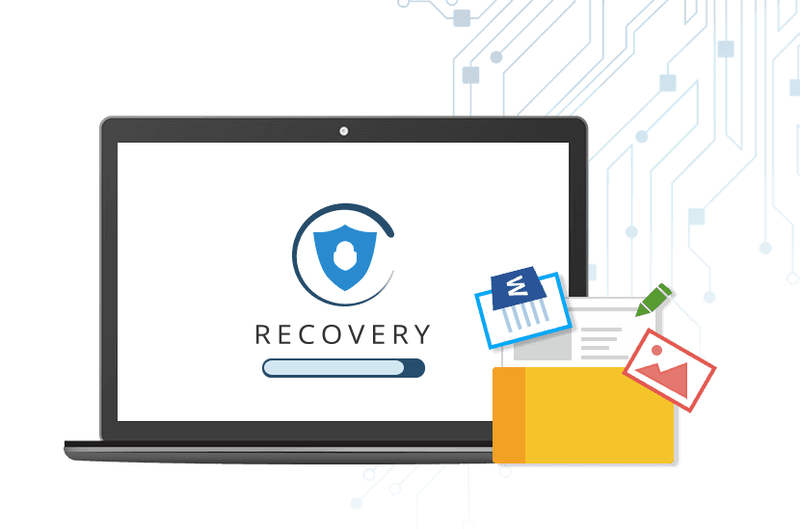 Depending on how you have lost the data and what was done after that, the success rate of any data recovery tool will vary, but EaseUS supports data recovery in 3 easy steps, from most common types of data loss, which include the following. As a pro tip, we would suggest stop using the device in question, right after the incident which resulted in the loss of data. The more you use the storage device, the higher are the chances of the deleted data being overwritten and lost forever. If you are a professional, we suggest getting the EaseUS Data Recovery Wizard Technician license, to service as many devices as you need to. A number of new features have been added to the software, alongside multiple improvements in the stability and efficacy of the recovery tool. Among them, the following are the highlights. Is EaseUS Worth Your Money? Well, the short answer to that would be yes, but given that download free data recovery software from them and try it out yourself, it's not even a valid question really! If you like the features as much as we did after trying it out, you can pay for the full version, which comes with 24-hour customer support and a 30-day money back guarantee. 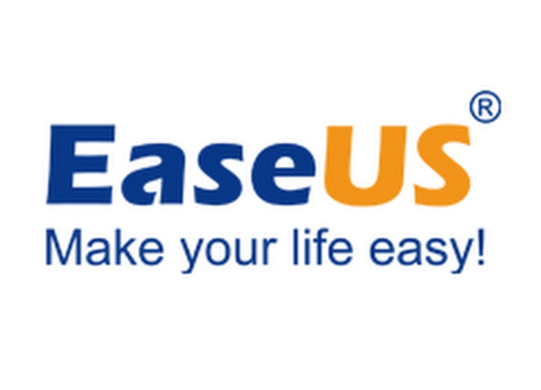 Tags: easeus only comprehensive solution data recovery backup that ever need? The iOS is still unmatched in terms of security but as anyone who has ever owned an iPhone or an iPad will tell you, transferring data to and from iOS devices is a real hassle. Of course, iTunes is useful and it does solve some of the problems that the closed nature of iOS brings with it, but even iTunes is quite limited in the features it offers and doesn't support a lot of video and audio formats unfortunately. The IOTransfer 3 iPhone manager claims to be the perfect iTunes alternative but with plenty of other features and none of the limitations. Taking a closer look reveals why it's actually a pretty good claim! Backing up data is of course a necessary feature and iTunes offers the same as well, but where IOTransfer 3 beats iTunes is in the ease of use and versatility. IOTransfer 3 has a one-click backup option which lets users back up the data on their iPhones and iPads by clicking just one on-screen button, but that's not even the best part. 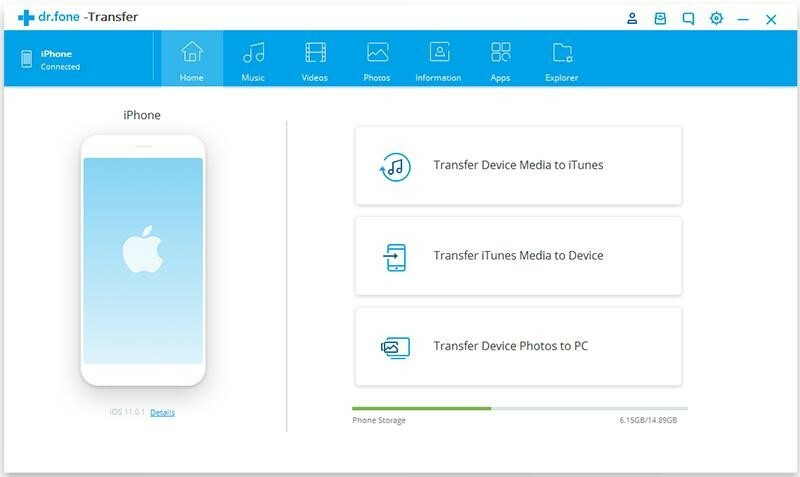 IOTransfer 3 doesn't only support backing up of photos, videos and music like iTunes, but the iPhone manager can also transfer and back up eBooks, podcasts, voice memos, movie files, contacts and even apps with just one-click. In case you need to delete multiple files from your iOS device at once, the interface has the option for bulk deleting as well. As someone who uses both iPhones and Android smartphones, I can tell you that the convenience of simply dragging and dropping to transfer files to and from my computer and smartphone is something that I utterly miss each time I have to use iTunes. IOTransfer 3 solves that problem by enabling drag and drop sharing in between iOS devices and PCs so that's a huge bonus here. The App Store doesn't have any apps for downloading YouTube videos and while Google does allow offline watching, the offline videos can only be played from the YouTube website or application. 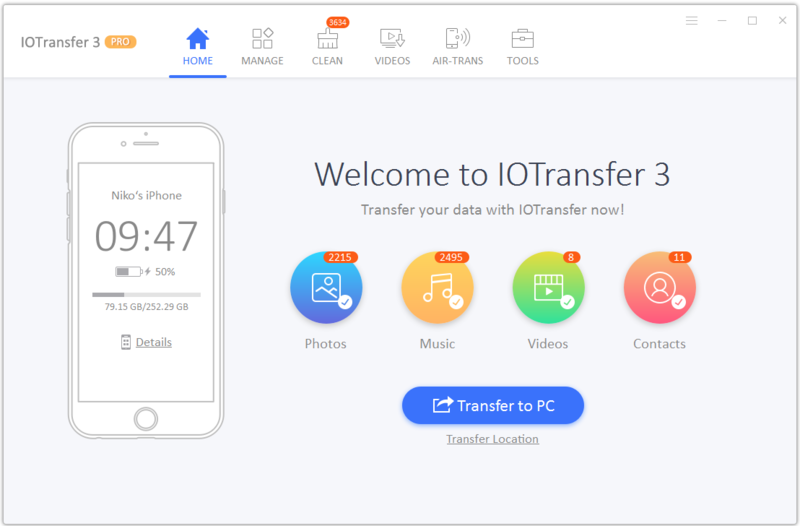 IOTransfer 3's VideoDownload function on the other hand, gives users the power to download and transfer any video they want from not just YouTube, but most websites on the internet. You can download and save the videos directly onto your iOS device or just keep it on your PC for the time being. What this means is that you can watch any online video any time you want, without even needing an active internet connection, as long as you have already used IOTransfer 3 to download it. Whether you want to make an audio file from of a video, or if you just want to compress a video without compromising on the original quality of the file, IOTransfer 3's video converter can do both and much more. Some of the supported formats for the conversion (from and to) feature include MP4, AVI, MKV, FLV and MP3 among plenty of others. Once you have converted the video in the desired format, just transfer it directly to the iPhone or iPad from your computer to enjoy the content in high quality, whenever you want and wherever you want. 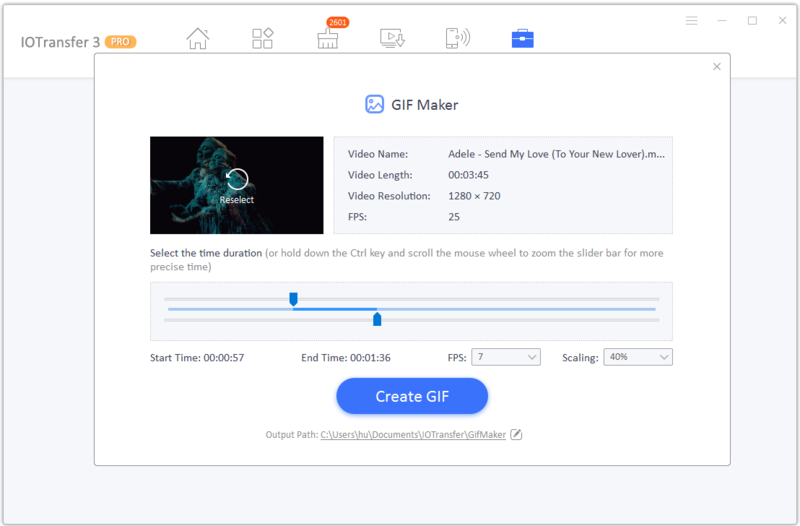 There's just something about GIFs that never seems to wear off from social media and you can use your JPG, PNG, BMP and webp images to make GIFs of your own with IOTransfer 3's own GIF maker. In fact, you don't even need to download the software or sign up on their website, as anyone can use the GIF maker online simply by visiting the link. I was pleasantly surprised to see that the site did not put any watermark on the GIFs I made either, which was both surprising and nice. We are fast approaching a point where wired connections will be completely unnecessary and IOTransfer 3 aims to provide exactly that with its AirTrans feature. 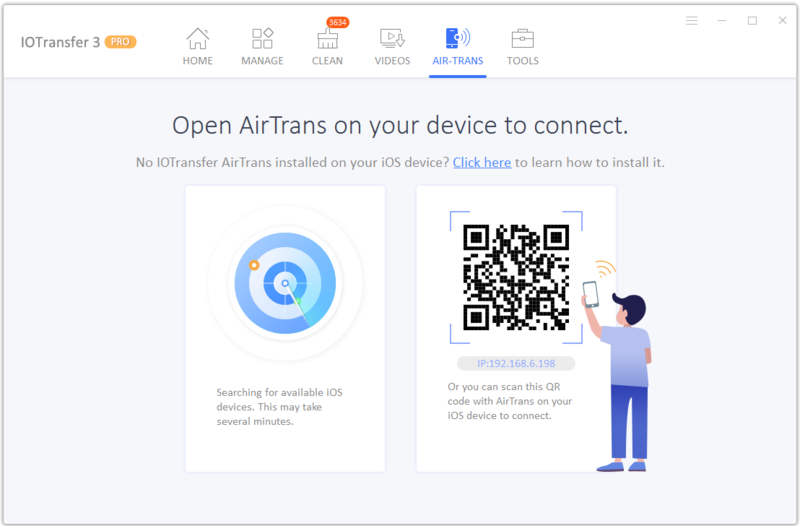 As long as both your iOS device and your computer is connected to the same Wi-Fi network, AirTrans will help you transfer music, photos, videos and documents from your iPhone or iPad to your computer and vice-versa. The feature can be used for backing up data, or it can simply be used to transfer data in between the PC and the iOS device wirelessly. The latest version of IOTransfer 3 fixed some bugs and further enhanced the UI to become even more stable and user-friendly than before. A new Clean feature was added to directly clean junk files and cache data from IOTransfer 3's interface. Given that it can do pretty much everything that iTunes can and a lot of other things that iTunes simply can't, it would be a safe bet to say that IOTransfer 3 is well worth everybody's time and will probably make iTunes more or less useless for transfers, once you start using it. If you are worried about compatibility, rest assured that IOTransfer is compatible with all latest iOS devices like the iPhone XR/ XS/ XS Max and iPad Pro 3, as well as all the older models.